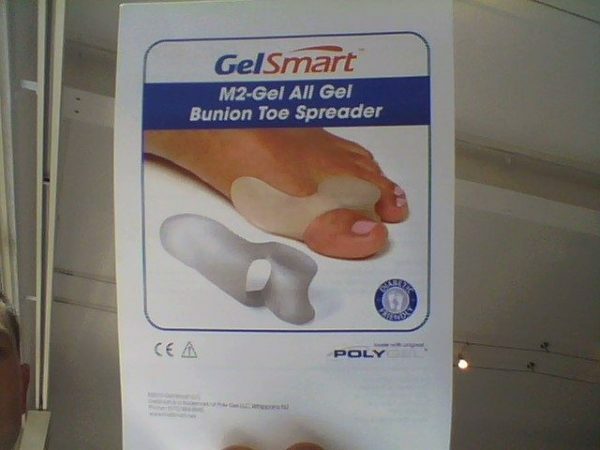 The all Gel Bunion Toe Spreader eases bunion pain and provides proper toe alignment. 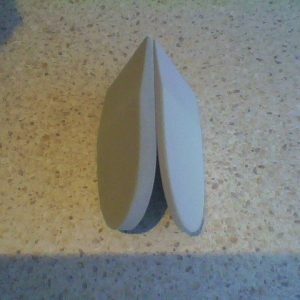 Reduces pressure on metatarsophalangeal joint. 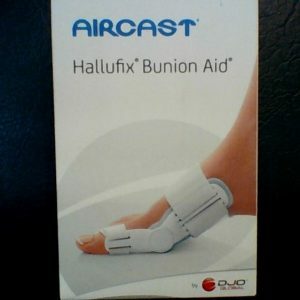 Patented design provides protection between the hallux toe and shoe. 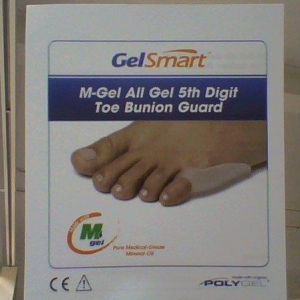 This fantastic single gel bunion shield incorporates a spreader to separate the big toe from the 2nd digit. 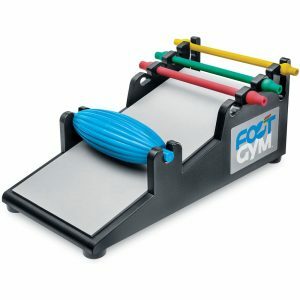 The product easily slips over the hallux toe. The gel slowly releases medial grade mineral oil (USP) which protects the skin. Hand wash. Air dry completely before reuse. Sprinkle with talc if becomes tacky.